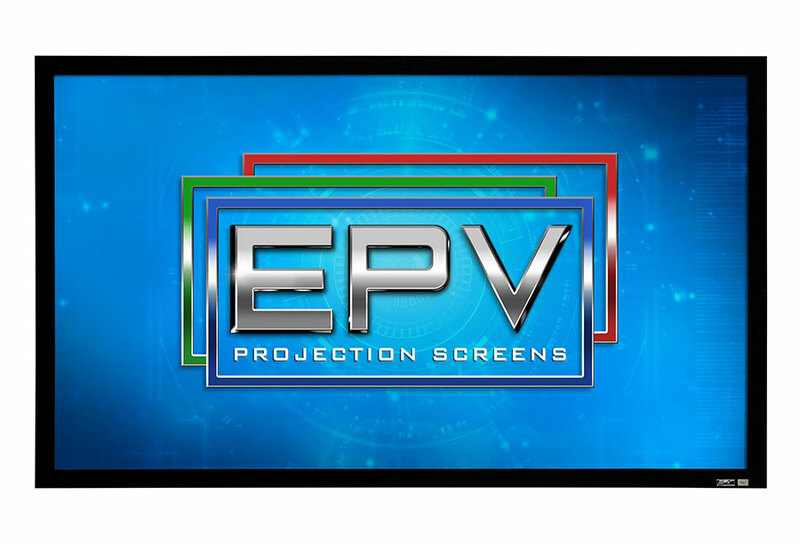 The Polar Star® Special Edition (SE) by EPV Screens is part of EPV’s high-performance product line-up of ambient light rejecting (ALR) fixed frame projector screens. 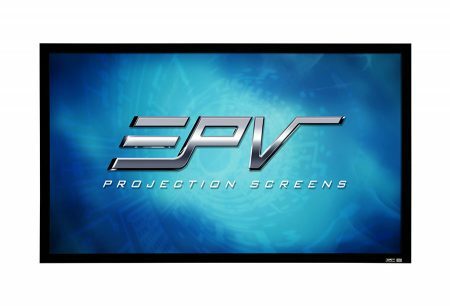 Bordered in a soft plush hand-wrapped velvet aluminum frame designed to provide an elegant finish and absorb projector overshot. The Polar Star® SE is an extremely unique, and highly versatile, “four-screens-in-one” product. First, the Polar Star SE® is a world-class, high-contrast grey screen that greatly enhances color contrast and black levels. Second, its angular-reflective material enhances brightness while rejecting the washout effects of ambient light by 85%. Third, the Polar Star® SE is also ISF-Certified for its stunning, sparkle-free, 4K-capable performance in low-light environments while it eliminates the light scatter typical to regular matte white screens. Finally, because the surface material is polarized it’s also a reference-grade passive 3D screen. As the perfect “go-to” screen for any application, Polar Star SE® delivers maximum home-theater performance and unprecedented value.